Ask about cosmetic dentistry Poets have written many a verse about inspirational and enigmatic smiles. The elusive “perfect smile”, which has in past generations been limited to the luck of genetics, is now available to everyone. 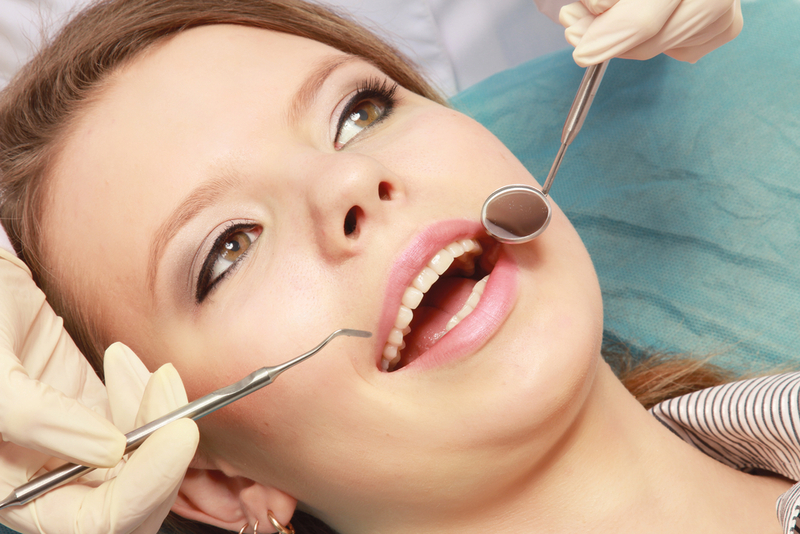 Cosmetic dentistry has removed all barriers to ownership of dazzling smiles. 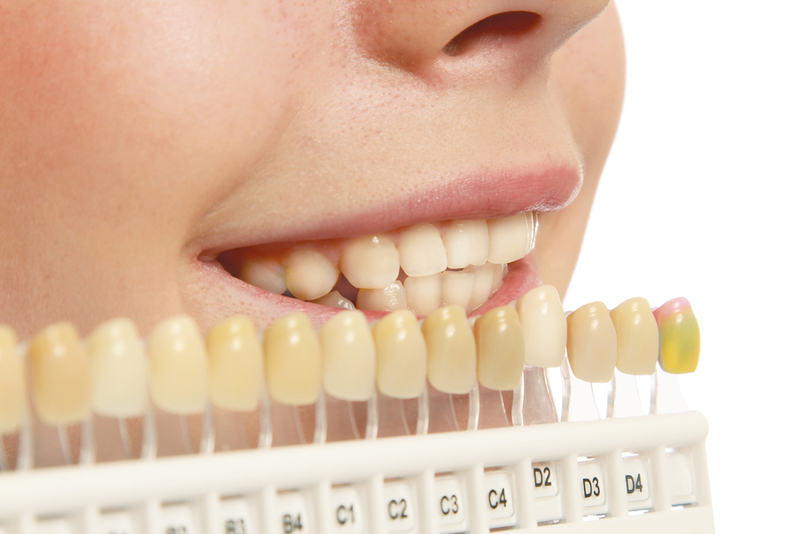 As more and more men and women get more conscious about their smile, cosmetic dentists are offering increasingly varied services. Whether a childhood fall that led to chipping off of that incisor, those gallons of black coffee devoured while burning midnight oil, or the once 32 dwindling in numbers due to a parasite invasion popularly called ‘cavities’ - everything can be corrected with one (or several) swooshes of the cosmetic dentist’s wand. But remember that it isn’t always cheap. 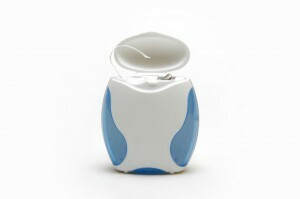 Depending on the procedure, you may feel your pocket lighter by one to several thousand dollars. Teeth implants are a modern tooth restoration option, which can be used to replace a single tooth, a range of missing teeth, or a full set of teeth. 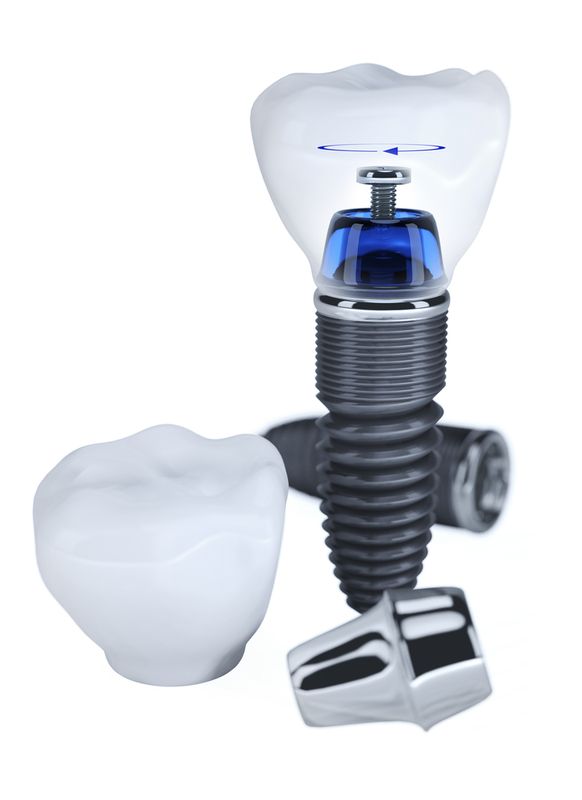 Commonly also referred to as dental implants, teeth implants are small screws made of titanium, which can act as substitutes for the root portion of natural teeth. Dental implants are fitted into the jawbone, after the drilling of a tiny hole. During the healing period, bone grows around the dental implants, effectively fusing with them, which enables prosthetic teeth to be later anchored to them. Prosthetic teeth are usually made of porcelain, which together with an abutment, are attached to the teeth implants, once the healing process has progressed sufficiently. A Pain in the Tooth! It’s that sudden, sharp shooting pain that you feel in a tooth or set of teeth after eating food or consuming a drink. The discomfort can be excruciating until you eliminate the source and cause of the sensitivity. Approximately 38% of adults have experienced and suffer from tooth sensitivity. Tooth sensitivity often occurs after consuming foods that are sweet, sour, hot, cold or acidic. The sensitivity can even occur after simply breathing in cold air. 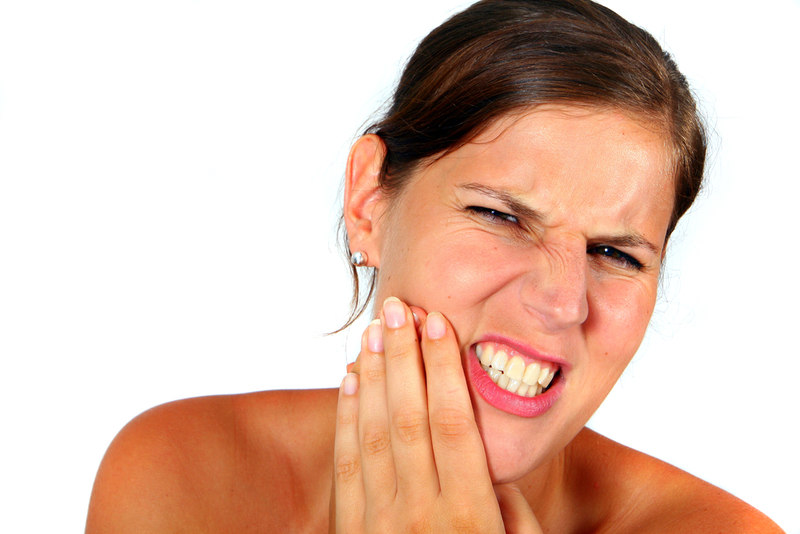 So, what causes tooth sensitivity and how can you treat it? What Causes Tooth Sensitivity? When the underlying layer of your tooth, called dentin, is exposed, thousands of tiny tubules also become exposed. These tubules lead to your tooth’s nerve center. 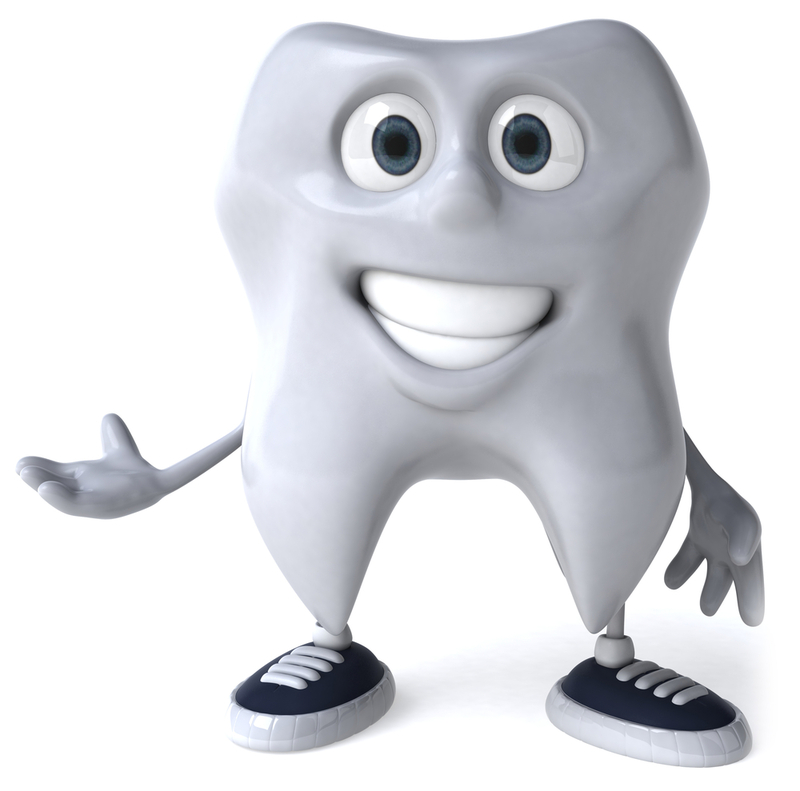 When they become stimulated from the food you eat, you experience tooth pain and sensitivity.